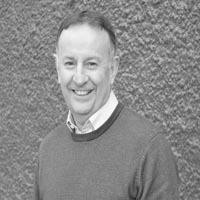 Following graduating in Business Studies, David took up a career in commerce and management, working for a multi-national (British Alcan) and later managing a design and engineering company in South Wales. In 1998, David decided on a career change and re-trained to become a teacher in further education. 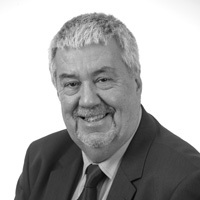 Following this he took up the role of Director of Development/Deputy Managing Director of Antur Teifi the West Wales training and business enterprise agency. 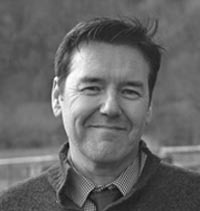 In 2008 David joined PRIME Cymru as Director of Operations and took up the role of Chief Executive in 2009. Hayley has worked for PRIME Cymru for more than 10 years and has undertaken various roles in that time, including Research & Information Officer. Hayley is currently the Director of Operations and is responsible for the delivery of the Volunteer Mentor Scheme. 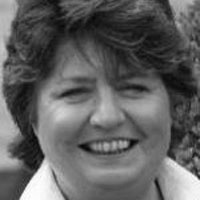 She previously worked for Dŵr Cymru Welsh Water in their Public Relations department and has held administration positions within the MOD and The Cooperative Group. 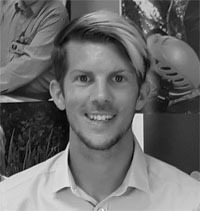 After graduating from Aberystwyth University with a Degree in Management and Business, Tom’s career led into the Retail Sector where he took up several management positions within large department stores. 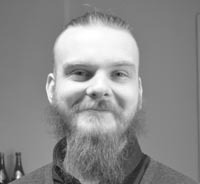 Tom joined PRIME Cymru in 2018 taking on the role of Mentor Project Co-ordinator. 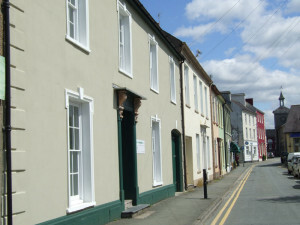 Beverley manages the many projects PRIME Cymru have running throughout Wales. With a Job Centre background she is well aware of the issues of people looking to get back into economic activity and uses her skills from previous roles to help and advise. 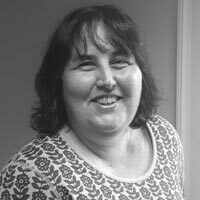 Wendy has been working at PRIME Cymru for the past 5 years and has worked in various administrative roles. As well as her organisational role Wendy is the front line person who gets to talk to our clients everyday. 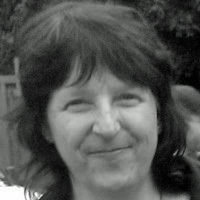 Lesley has been self-employed for many years working on the financial side of project management in the Independent film & television industry in Wales. 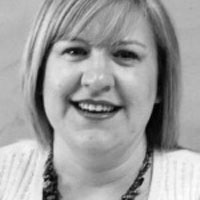 She has also worked for an accountancy firm on a part time basis; and for the last five years she has been involved with a family retail business, specialising in interiors and antiques. Daryl is our Admin Assistant who's work background has mainly been in IT and Customer Service Roles. He joined PRIME Cymru as part of the new Active Inclusion project and will be working most of the Active Inclusion administration roles. Paolo had a long career in retail management and for 14 years ran a successful business of his own. In 2007 he moved to Wales and approached PRIME Cymru for support to look at a change in career direction. He has subsequently had different roles in the voluntary/community sector and before joining PRIME Cymru as a Development Officer was a volunteer mentor for 6 years. 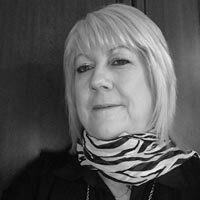 Jan has a varied background mainly focussed on the Arts, Graphic Design and Self Employment and brings a range of experience to her role. Since qualifying for her PCGE she has delivered IT and Employability training and has spent the last six years supporting clients into employment and self-employment. She is passionate about helping people to overcome barriers and achieve their potential. Paul has worked in the Third Sector and the employment support profession for the past 6 years. Before joining PRIME Cymru Paul worked for Shaw Trust, supporting older individuals with job searching, securing training, volunteering and returning to paid employment or self-employment. Paul has the knowledge and experience of working with many differing clients groups, helping individuals from all backgrounds with many different barriers, including the disabled and long term unemployed. 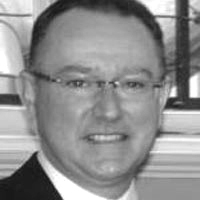 Paul has extensive knowledge of manufacturing and engineering having previously worked in heavy industry and TATA steel. 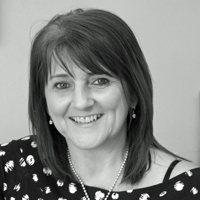 Janet’s employment background is with recruitment and helping people into work, matching clients with job positions using her mentoring and motivation skills. 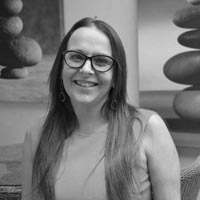 However she also has a wealth of varied commercial experience having worked in different industries and manufacturing organizations and previously worked as an Employment Executive / Work Coach on the Work Programme. 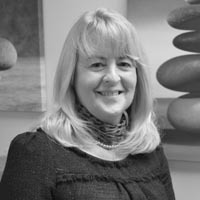 Catherine has been working in employment and recruitment for almost 15 years while her whole career has been geared around providing advice and guidance. She enjoys working with diverse groups of people and has a passion to help people within the community to achieve their goals. Carwen worked in retail management for over fifteen years and ran several of her own businesses, and through these experiences gained an invaluable insight into what makes a business work. 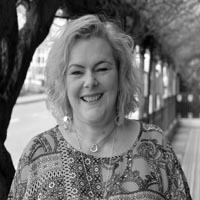 Her role as a mentor with PRIME Cymru over the last three years has enhanced her mentoring skills, and she was shortlisted in the Mentor of the Year category in the 2016 Awards. Carwen is a fluent Welsh speaker from Ceredigion. With a career of over 25 years in the engineering and manufacturing sectors in various positions from technician to senior manager, a serious medical condition resulted in a period of unemployment and a change of career path for Jeff. He retrained to become a trainer/facilitator in Management and Health & Safety working with construction, engineering and manufacturing organisations large and small and for the last 12 years successfully ran his own business. 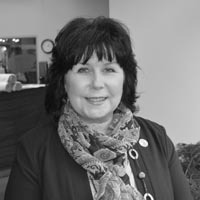 Hilary has enjoyed several career changes, primarily having had careers in University Management and facilities management. A decade ago Hilary moved into Training and Employment Support after being made redundant and she now uses her broad experience by delivering Motivational, Confidence building and Employability skills training and providing business, employment and Advice and Guidance support to a wide range of client groups. Debbie’s long and varied career spans many large scale industries, with a particular focus on employee engagement outcomes. First-hand experience of Redundancy and how to successfully survive it led to a Mentoring role followed by joining PRIME Cymru as a member of the team.